Our tax planning services are very comprehensive. Call for a free evaluation of your tax, personal and business tax needs. Tax Planning. The best time to save money on your taxes is four to sixteen months before they are due, and this requires expert planning. We provide one-on-one pro-active tax advice to meet your unique personal and business needs. Tax Audit Representation. We will be available to you in dealing with the IRS and other taxing authorities. We will represent you and assist you in preparing for audits and appeals conferences. We also provide expert counseling on technical tax issues, penalty assessments and negotiations to resolve payment of tax deficiencies. Prior Year's Taxes. We specialize in preparation of prior year taxes. 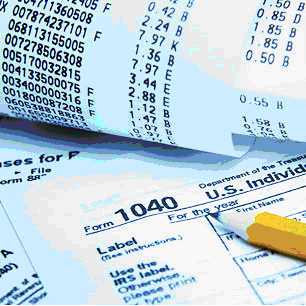 We can also review prior year tax returns for accuracy and to maximize deductions.